It’s been a while since I’ve posted anything on here. I’ve been getting a lot of questions as to whether or not I’d keep this site as I’ll be working with GSC now. I’ll still post here from time to time, but lately my time has been taken up by work so it won’t be as often sadly. But last night I got a special package from my good friend Maridah from her shop BJD Atelier of some lovely dresses and I should I’d share them with you! 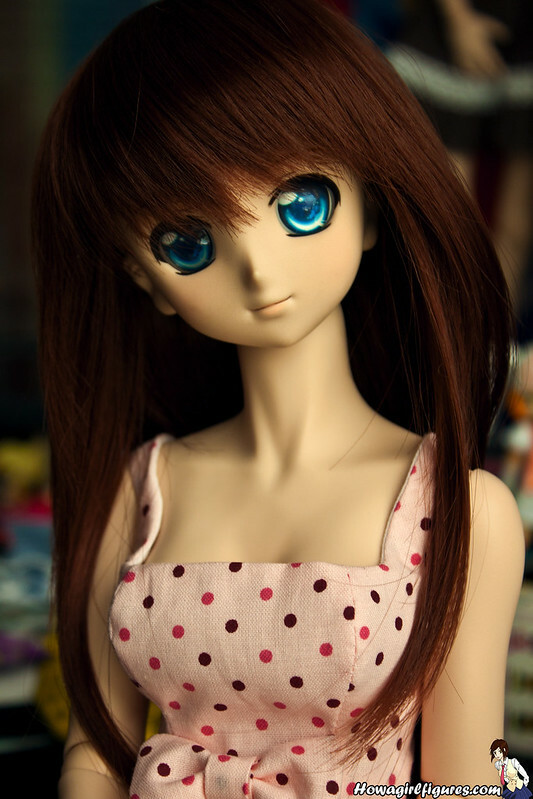 I also went out and got Nanoha some new eyes from Twin Snow. I’ve been wanting to change her basic eyes as they are actually very dark and I like the bright look when it comes to DD eyes. 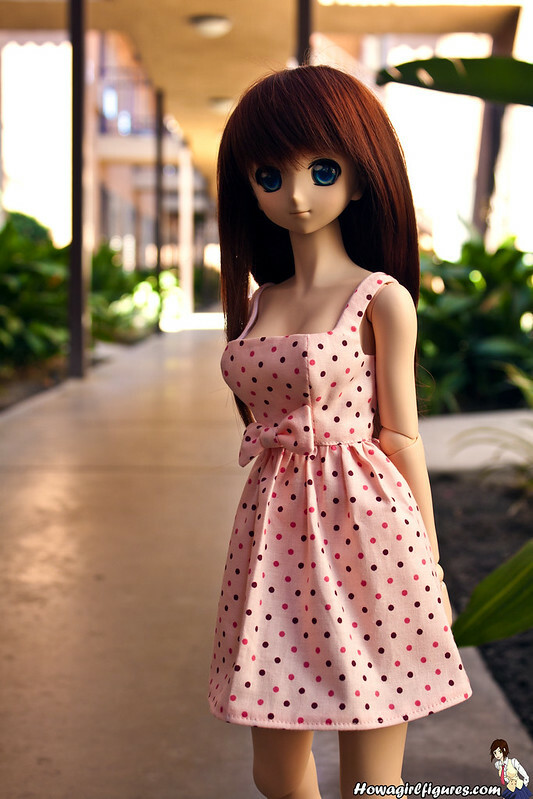 I spotted the dress on Maridah’s shop the other day and I realized most of my clothes I purchased for Yoko and her large curvy body. 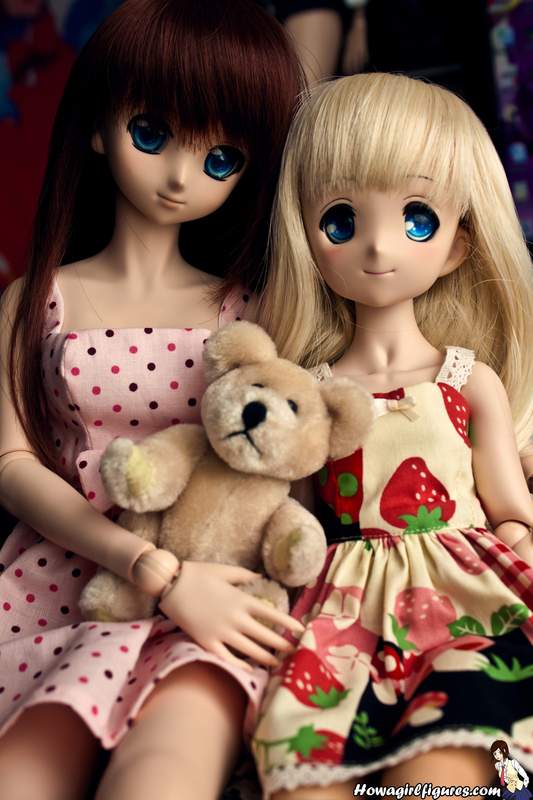 So most of my DD clothes fit quite big on Nanoha and Saber. I’m hoping to change that and get all my girls an extensive wardrobe. I’ve also recently moved to a new place, to be closer to work as I used to live about 2+ hours away from Los Angeles and needed to be much closer for work. I’m now 10-15 minutes away by car which is a nice change! My new place isn’t totally set up just yet but once we’ve hung up all the pictures and set up all the figures I’ll be sure to show off our new place! Nanoha has such a sweet face. I’m very happy I finally got her, hoping to be able to post more photos once the heat dies down. 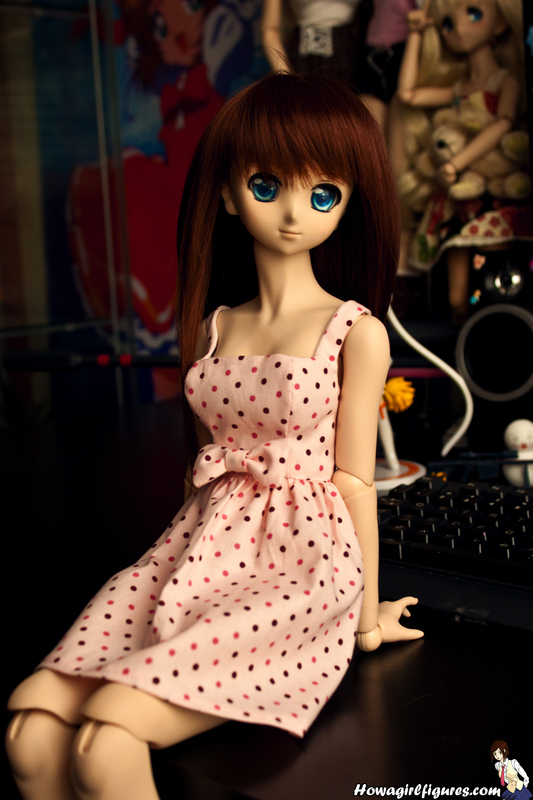 Yui also got a new dress and an eye change from Twin Snow. 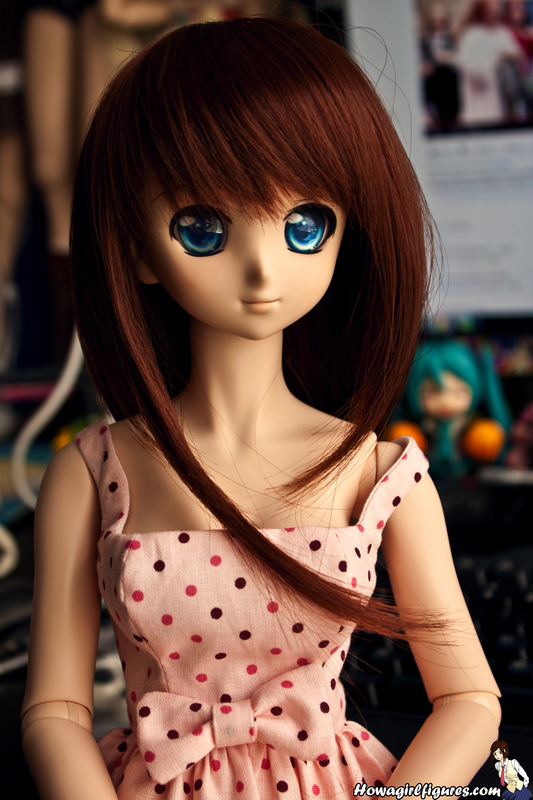 Not sure if she’ll stay a blue eyes girl or not, as cute as she is I can never find the right wig/eye combo for her. Any suggestions? AX Live! Every Thursday at 7pm PST! We’ve been doing Giveaways recently so make sure to check out the show to be able to win some awesome prizes!! Plus every week we give away a 4day badge to the convention for 2013!